Solar Power Inc. says it has a deal to install a 5-megawatt rooftop solar system at a big food distribution warehouse in New Jersey. 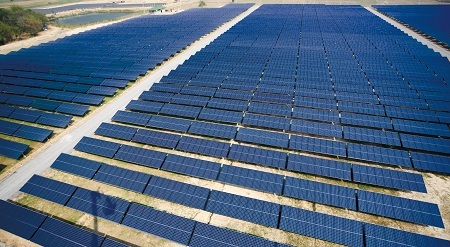 Japanese manufacturer Kyocera will supply 1 million solar modules – enough to produce 204 megawatts (MW) of power – for 34 6-MW solar power plants in Thailand. The Ecotricity ECO1800 features an 1800 watt inverter with four 120 volt DC/C outlets powered by a foldable solar panel on a handcart for solar back-up power. 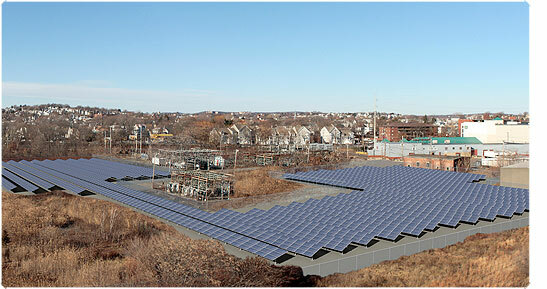 National Grid in Massachusetts has fired up three small scale solar projects, which now make the company the largest solar player in New England. 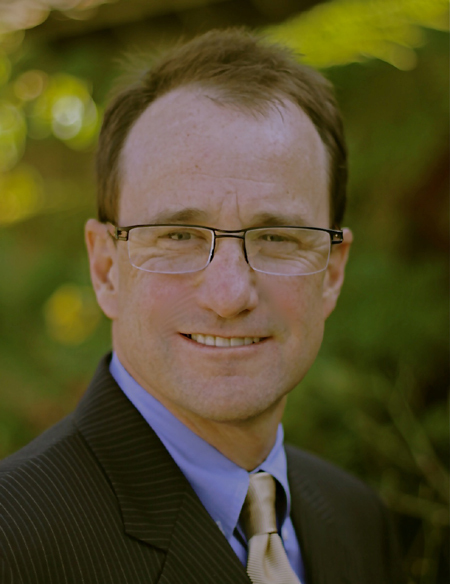 Tim Young, CEO of HyperSolar, talks about his company’s technology for increasing the output of solar cells, which has the potential to reduce price-per-watt. 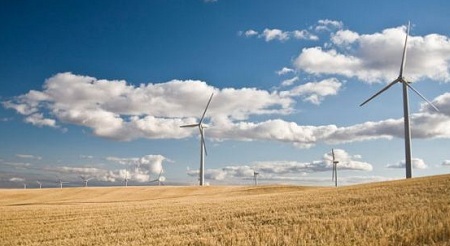 The renewable-energy industry wins a one-year extension of a key federal grant program and gets ready to fight the battle again for 2012 and beyond. 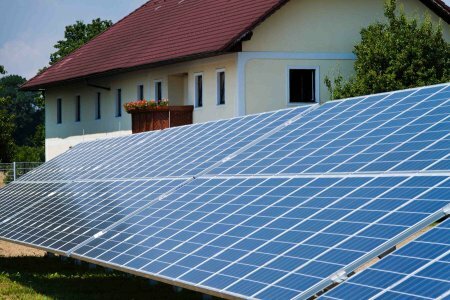 Curious about the basics of solar power and the types of solar energy in use today? Check out our quick information guide on solar to answer your questions.